Stars Wars Episode IX will finally end the trilogy that started with Star Wars: The Force Awakens and The Last Jedi. It was J.J Abrams who was hired to write the script and direct the first new Star Wars movies in years with The Force Awakens. And he was totally clueless about it. The movie went on to smash all the box office records and become one of the highest grossing films of all time. In fact, Abrams had no plans of returning to Episode IX until Lucasfilms chief Kathleen Kennedy asked him to come on board. Rest, as they say, is history. The Lego Movie 2, Aladdin, The Lion King, Star Wars Episode IX - 30 Hollywood Non-Superhero Movies of 2019 We are Super-Excited About! 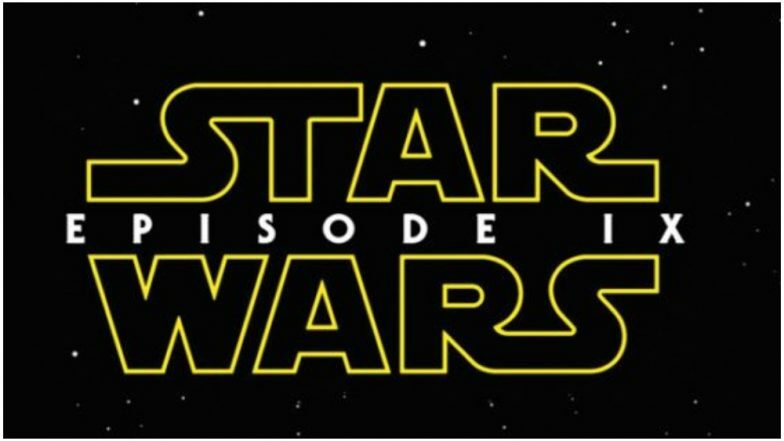 Stars Wars Episode IX was earlier slated to release in Summer 2019. However, after Lucasfilm had a fall out with its original scriptwriter and director, Colin Trevorrow, makers had to start it right from scratch. That prompted them to push its release date and the film will now hit the screens in December 2019. However, the good part is, its trailer may drop very soon. Yes, the trailer of this final sequel to the trilogy may drop on April 12 and that's barely three days away. Can we see Star Wars fans jumping with joy already? ‘Women Are Stupid Wh*res’! An Amazon Prime User’s Review of ‘Solo: A Star Wars Story’ Makes Twitter Wonder Which Girl Broke His Heart! When J.J Abrams was roped in as the replacement for Colin Trevorrow, he decided to ask Justice League writer Chris Terrio to help him with the script and the latter was more than willing. The director is still terrified if he'll be able to end this trilogy with a bang. Some high hopes are pinned to this movie and he wants to disappoint no fan. The trailer will give us a glimpse about his vision and we hope it's able to justify the hype.